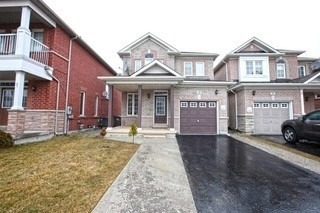 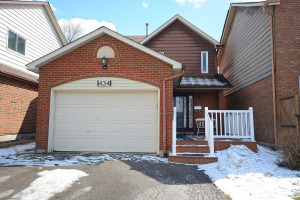 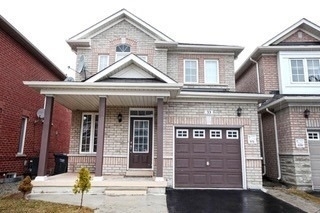 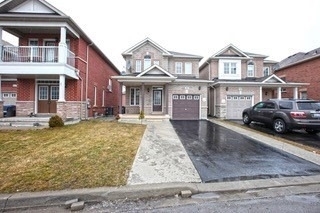 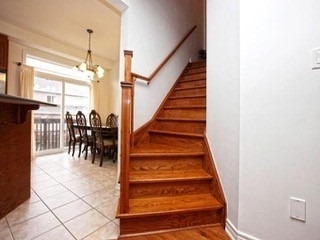 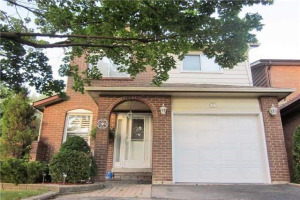 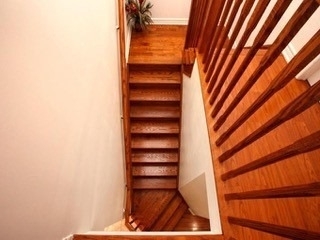 Prime Location, Gorgeous Single Detached Home With Separate Entrance Through Garage. 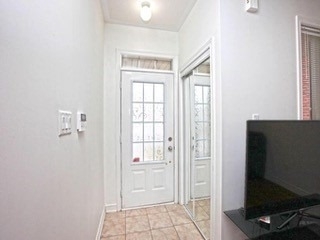 9 Feet Ceiling, Pot Lights, Raised Patio, No Sidewalk, Fully Fenced Backyard. 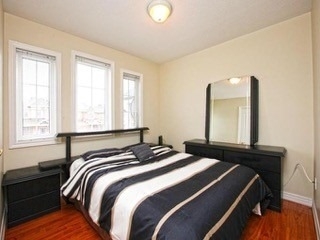 Master Bedroom With 4 Pc En-Suite And Walk/In Closet. 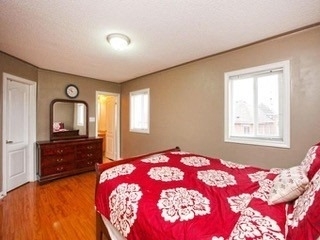 Walking Distance To Lake And Park. 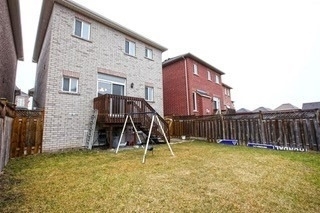 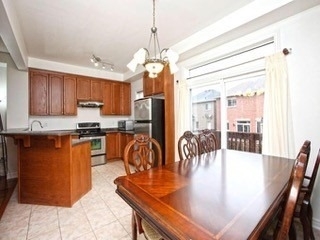 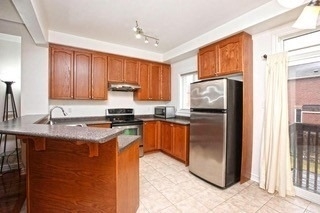 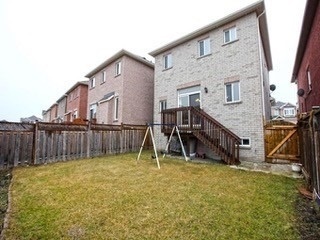 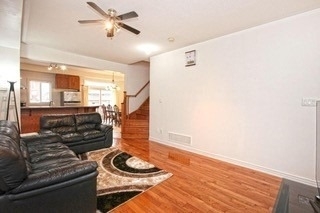 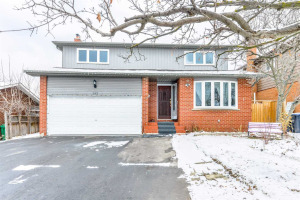 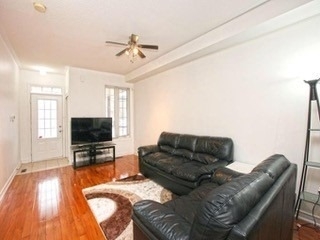 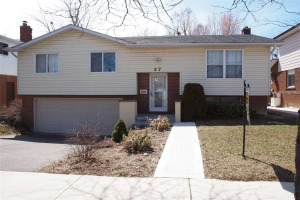 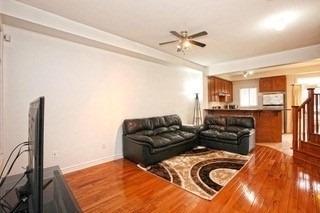 Close To Trinity Common Mall And Golf Course. 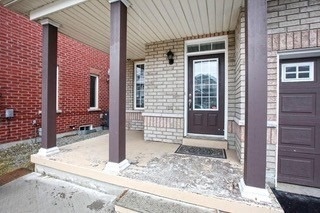 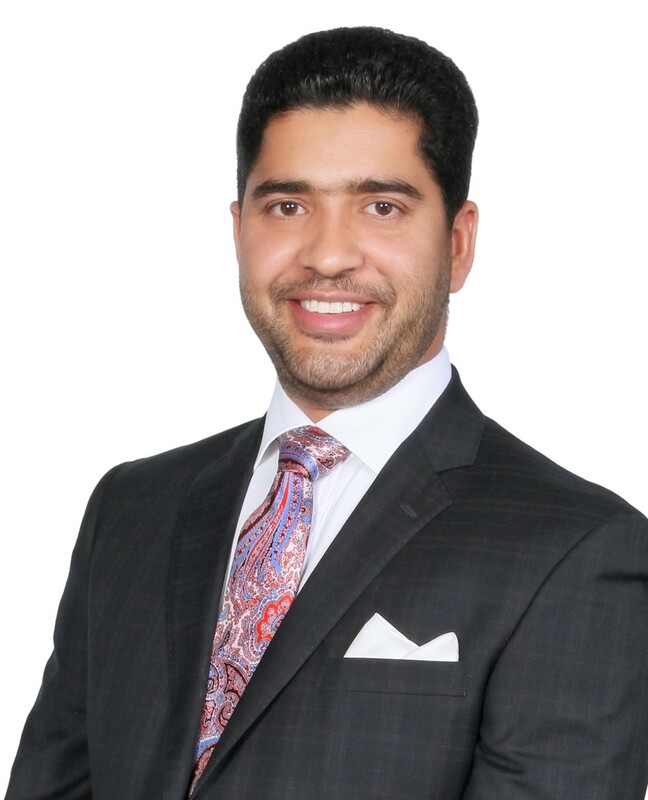 Excellent Opportunity For First Time Buyer. 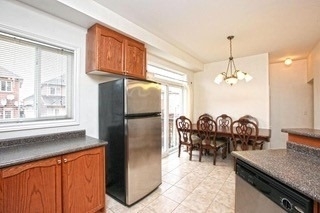 All Existing Lights Fixtures, Fridge Stove, Dishwasher, Washer And Dryer, Bathroom Mirrors.